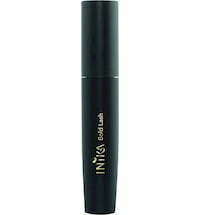 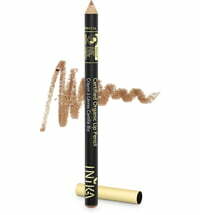 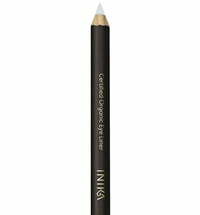 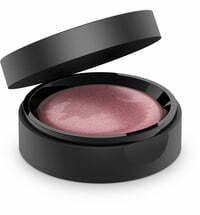 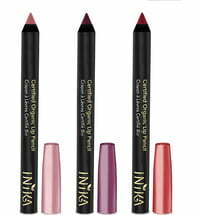 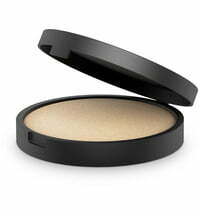 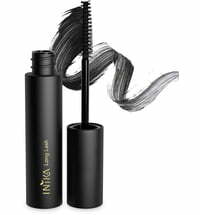 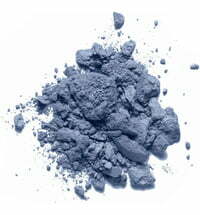 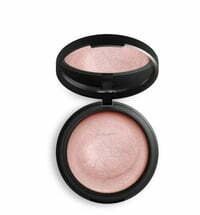 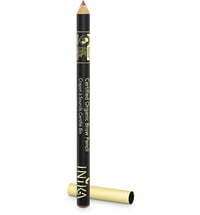 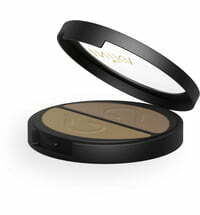 INIKA Organic, an Australian brand, offers 100% natural and vegan mineral cosmetics. 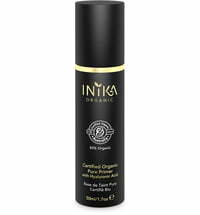 All INIKA Organic products are guaranteed talc-free and noncomedogenic, which is ideal for skin that is sensitive and prone to allergies! 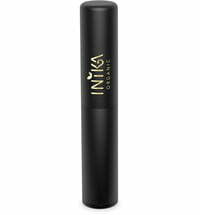 All mineral make-up products by Inika are guaranteed to be completely free of petrochemicals, fillers, talc, bismuth oxychloride, genetically modified ingredients, preservatives, mineral oils, phthalates and fragrances. 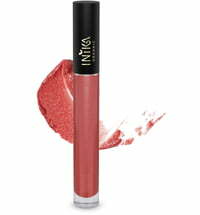 All Inika products are non-comedogenic, i.e. 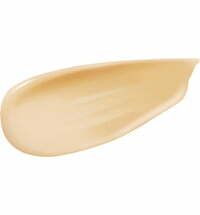 they don't clog your pores and are also not skin irritant. 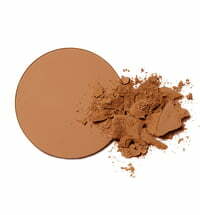 Quite the contrary! 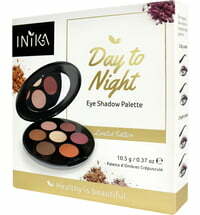 In fact, they are so gentle that even women, who have been suffering from allergies for years and are sensitive to cosmetics, can use Inika products without showing any reaction.